Thousands of anonymous reports to the workplace regulator have shown problematic payroll practices and shoddy internal compliance procedures are the leading causes of employee exploitation, particularly of foreign nationals. More than 20,000 tip-offs alleging potential workplace breaches have been made with the Fair Work Ombudsman since the launch of its Anonymous Report tool in mid-2016. The vast majority of anonymous reports contain allegations concerning pay, with a large proportion of the reports received each month relating to the hospitality industry, with retail the next most-reported industry. In one example, an audit of a company’s record, following a tip-off, uncovered evidence of contraventions in relation to pay rates, break entitlements and pay slip requirements. The company had been accused of paying its employees as little as $8 per hour, cash in hand, and were later issued with a compliance notice and a contravention letter, resulting in approximately $50,000 in wages and entitlements being paid back to workers. Fair Work Ombudsman Natalie James said information received from members of the public provided valuable intelligence which helped design future compliance activities. “The reports we receive enable us to identify trends and generate leads for our inspectors to follow up,” Ms James said. “This assists us to focus our priorities and direct our resources to those areas where we will have the greatest impact. Young people, students and visa holders accounted for a significant number of the anonymous reports received, an indication of the vulnerability of these cohorts in the workplace. Close to 800 reports were received in languages other than English, with Chinese and Korean the most common languages used. 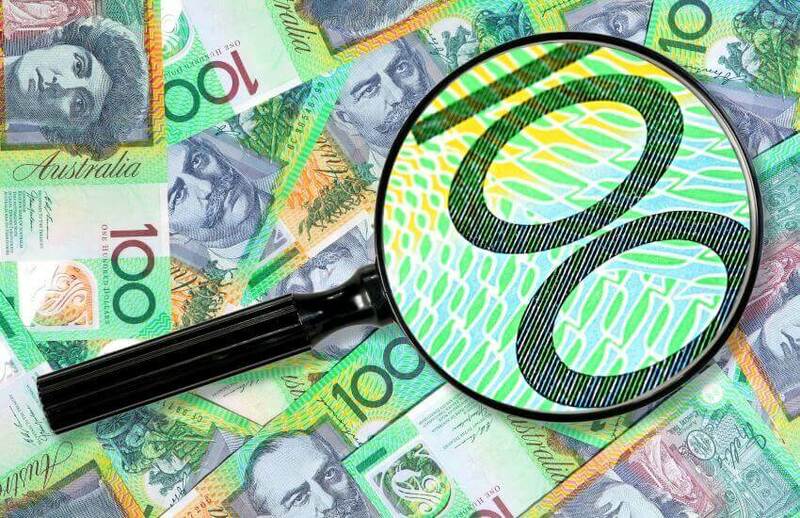 The Fair Work Ombudsman has been shining a spotlight on payroll, with two-thirds of the workplace regulator's court cases involved alleged record-keeping or pay slip contraventions in the last financial year.